Social proof is arguably the biggest factor for success in today’s world, whether you are a job seeker or in sales. On LinkedIn, the most powerful social proof is a LinkedIn recommendation. Although most people know the importance of LinkedIn recommendations, too few have; a) enough of them or b) quality recommendations that will give them an edge for that job or sale. 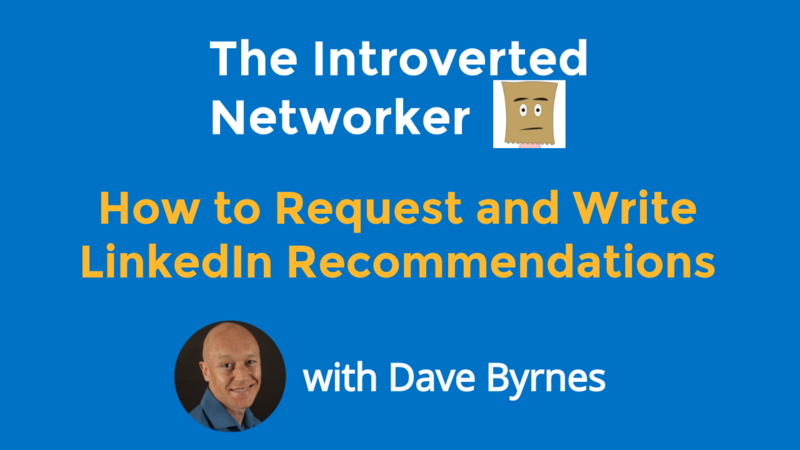 How do you get more and better LinkedIn recommendations? The first step is simply knowing the mechanics of how to request a recommendation. Many people don’t know how, particularly since LinkedIn redesigned its desktop. The second step is learning some simple principals to greatly increase your success rate when requesting LinkedIn recommendations. The main principle is making it as easy as possible for the writer. Do LinkedIn recommendations really matter? Everything in sales (including selling yourself for a job opportunity) comes down to trust. A prospect or a hiring manager will not move forward unless they trust you. One of the fastest ways to build trust is to have third-party references or testimonials. It’s why more than 80% of people read reviews before making a purchase decision online. Dr Robert Cialdini’s 1984 best-selling book Influence: The Psychology of Persuasion became a handbook for marketers on how to trigger unconscious responses we all have. One of his six key principles of influence was social proof. When he released a long-awaited sequel in 2016, Presuasion, he made a point of saying that social proof has arguably become the most important principle because of our online world. The first problem area with recommendations is not having enough. Put simply, having none or only a single recommendation for relevant work experience looks visually weak. You should have at least two recommendations for any past work experience and four or more for your current role (this includes salespeople or business owners). In my corporate career, I was guilty of passively waiting for things like recommendations. Believing people will think to offer recommendations or references because you have done good work is going to leave the cupboard bare. People aren’t generally thinking about how they can help you. They have their own problems and needs to worry about. 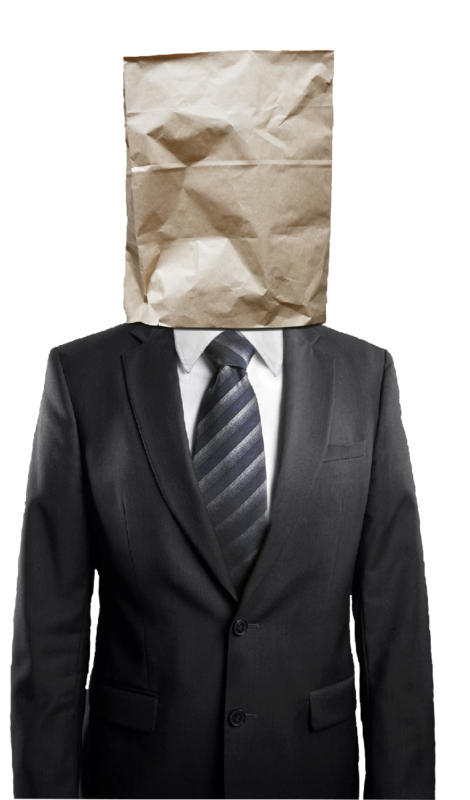 The majority of requests I have had to write recommendations (or testimonials) have been vague or broad. This makes my job as the writer much harder. It may be why so many recommendations are vague and tend to ramble much longer than necessary. Can you write a recommendation about my project management work on Project XYC that we worked on together? In the first example, I immediately ask myself, “what do they want me to write about?” All the heavy lifting is up to me. In the second, I have a specific situation I can reflect on that will allow me to use concrete examples and results achieved. Knowing they want me to focus on their project management skills makes it even easier. If you are an employee, there is no law saying only your direct supervisor can give you a recommendation or reference. Look to your co-workers, clients, subordinates, and partners for help. They all have different and relevant perspectives on your work. If you are a business owner or salesperson you will have an even greater depth of clients and partners to choose from. This formula works the same whether you request a recommendation or write one. If I am asked for a recommendation, but given no specifics on what the person wants, I always write back and ask. It not only makes my job easier but it means I will give my connection a better quality reference. 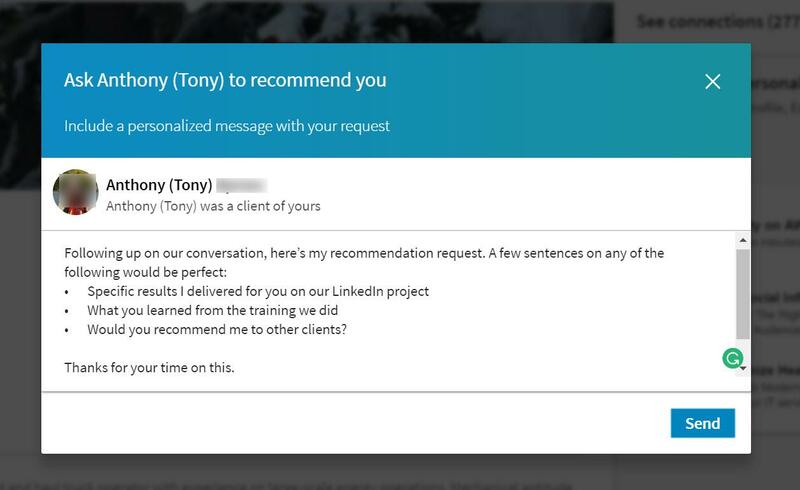 LinkedIn only shows the first two lines of a recommendation (unless a reader clicks on it). This means you need the best information in the opening sentences or it is invisible to a potential hiring manager or client. Unfortunately, the majority of recommendations I see (and many I initially received) begin with introductory sentences that are irrelevant to what a reader wants to know. While context is important, it can come later in the recommendation. You need to hook the reader immediately or they are scanning on to the next section. I had the pleasure of working with Dave and found him to be easy to work with and hard working. I worked with Dave on the Puppies and Rainbows Committee (PRC) when I worked at ABC Corporation. I was on the committee with Dave for three years. I found him a passionate and driven individual. The expectation from employers in today’s job market has changed from simply listing the job you performed, to showing that you were good at your job and made a difference. It is the same from a prospective client: they want to see how you get results for other customers. Asking for comments on specific achievements is the fastest and most effective way to build powerful recommendations. Using achievements should be confused with bragging. It is information people want to know and will build trust because it is coming from a third party. As a card-carrying introvert, this one is uncomfortable but important. While it may seem a little rude to ask people to make edits (after going to the trouble of writing you a recommendation) but this type of professional branding is how the world will see you. You need to get it right. Often the reason a recommendation is off-point or rambles is that the writer wasn’t given specific direction on what the recipient wanted. By using the examples above, you should see an increase in quality and a decrease in word count. One method I find effective to politely ask for an edit is to focus on the best part. I will thank them for it and because it is so strong, ask if I could move the sentence/s to the top of the recommendation. I wanted to thank you for the great recommendation. I particularly appreciated your comments on xyz and because I think they will really impress a hiring manager, I wanted to ask if I could move it to the top of the recommendation. I respect your time so I edited the recommendation to reflect this so you can just copy and paste the changes. Once again, you are making it easy for the author to help you. If I write a recommendation for someone and reply by asking for a complete rewrite, I’d be annoyed. However, if they genuinely appreciated something I wrote and it was important to them to have it front and centre, I’d be flattered and happy to help. Note: You can only request an edit to a recommendation before you approve it. Once you have approved it, you only have the option to either show or hide it. It’s time to take action. Think of two people you can ask for a recommendation right now and use the formulas and examples above to increase your success rate and the quality of your recommendations. Feel free to test out the recommendation in the comments below or any questions you have.